The ride height..... looks like SUV. The hood cut line still annoy me alot. Cars sold in Southeast Asia are usually higher in ride height to contend with the crappy roads. The interior color scheme looks nice. That is an interesting color, all right! 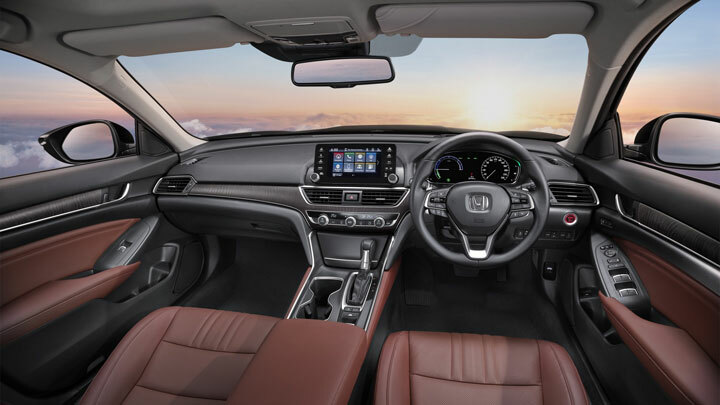 Does Thailand get any of our Acura models as Hondas, or is the Accord the top-line vehicle? If so, they’re aiming higher with this versus the NADM. I’d be curious if the material quality was a little higher, as well. I wonder if increasing the ride height for the NADM like they did here would stop the critcs of the seat height? I do think this stock photo is just a lazy attempt to fit everything in a frame, resulting in a skewed imagery. The SEA region Civic is very low slung in real life, despite unflattering (usual global Honda stuff) photos. I'm quite fond of how Honda designers pull a visual trick that kind of extends the dash to axle ratio beyond the door line. 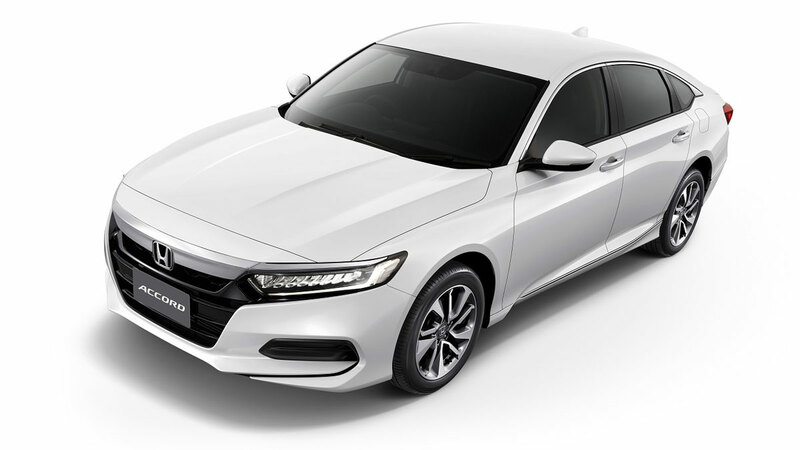 Sedans have not been selling well in my country for a long while, the tax for sedans have always been higher than an SUV because SUV is regarded as utility/commercial vehicle, so it's cheaper. Funny I know. As far as I know only India has the highest ride height due to road. SEA not even that high and it's not because of the roads, although the stupid speed bumps may be one reason. For SEA it is usually flood and water instead. Even so it is probably small changes to the intake and some splash guard, not ride height. Australia Hondas even seem to have higher road clerlrance than in South East Asiae from what I see. That is why that I point out the ride height.. tho the white pic above it doesn't look that high. And there I was, hoping they would bring us the Chinese market Inspire. 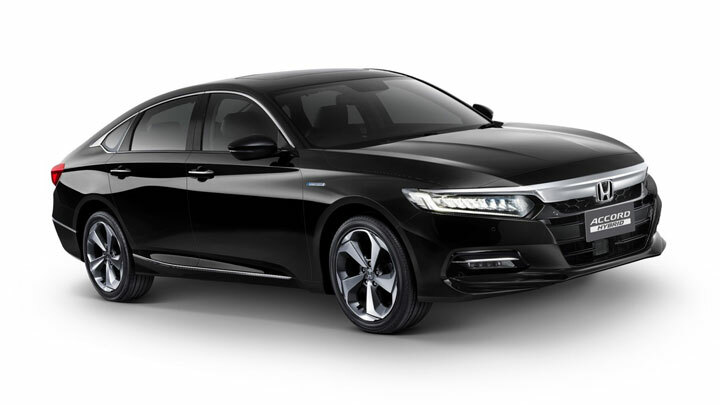 Accord sales seem to be going well, I can see them tanking going forward.